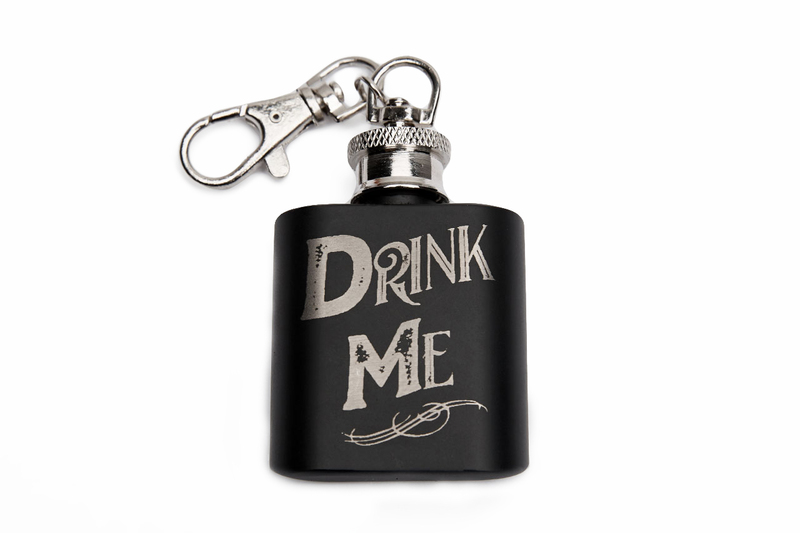 JDS Industries Keychain Flask 'Drink Me' 1oz Stainless Steel Keychain Flask. Perfect for any occasion when you need just a little booze to get you through the day. 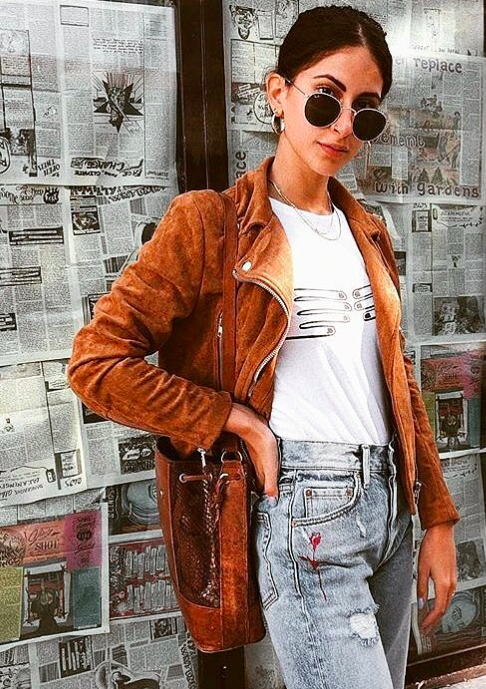 Make it yours, customization available. 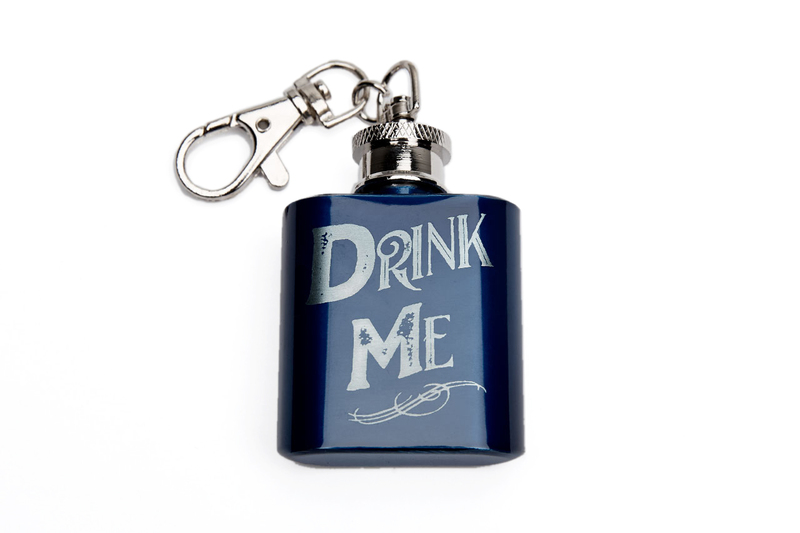 'Drink Me' 1oz Stainless Steel Keychain Flask. Perfect for any occasion when you need just a little booze to get you through the day. 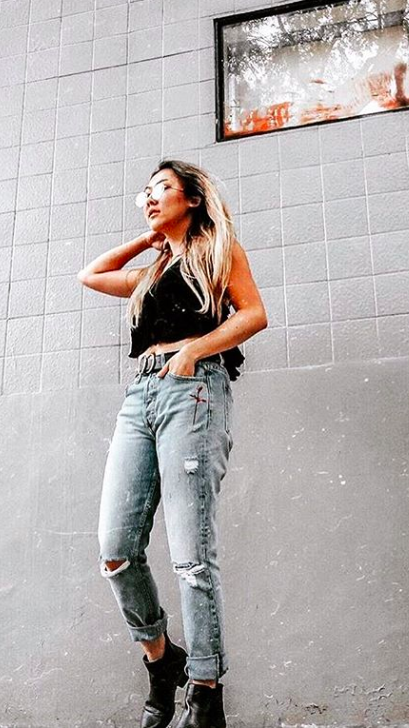 Make it yours, customization available. 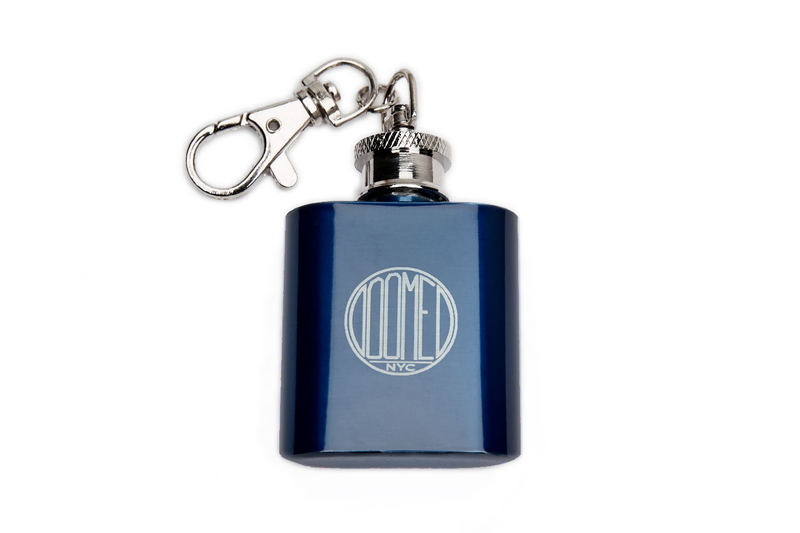 This 1oz Stainless Steel Keychain Flask with option to customize makes the perfect holiday gift.